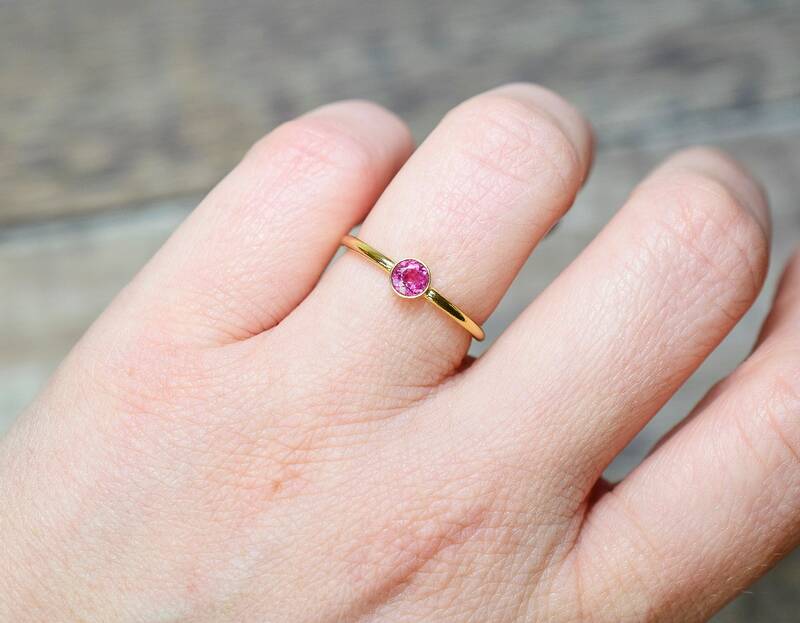 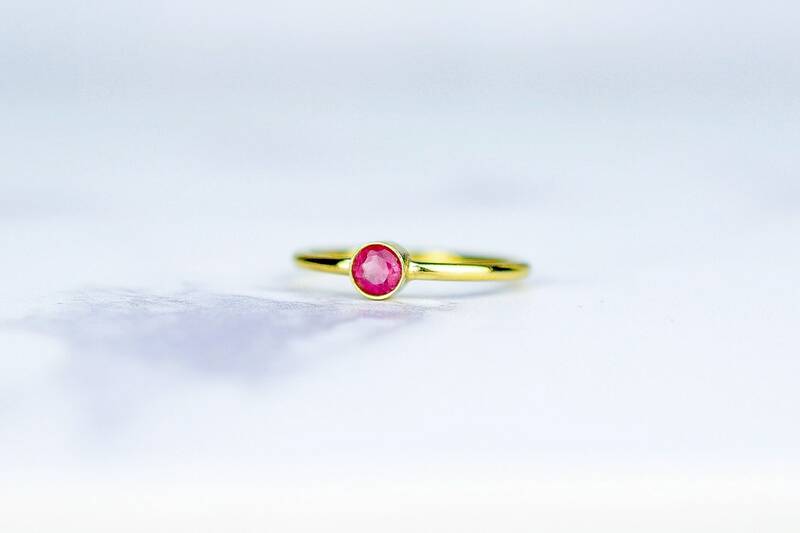 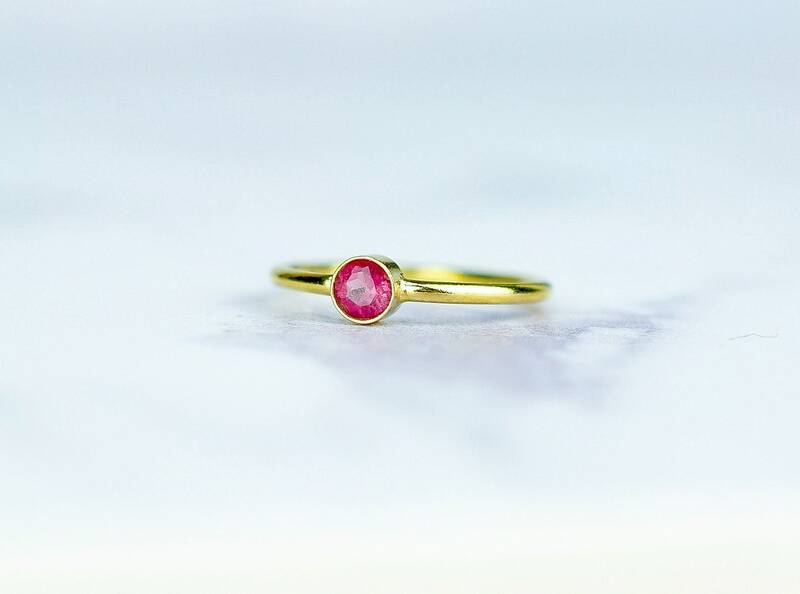 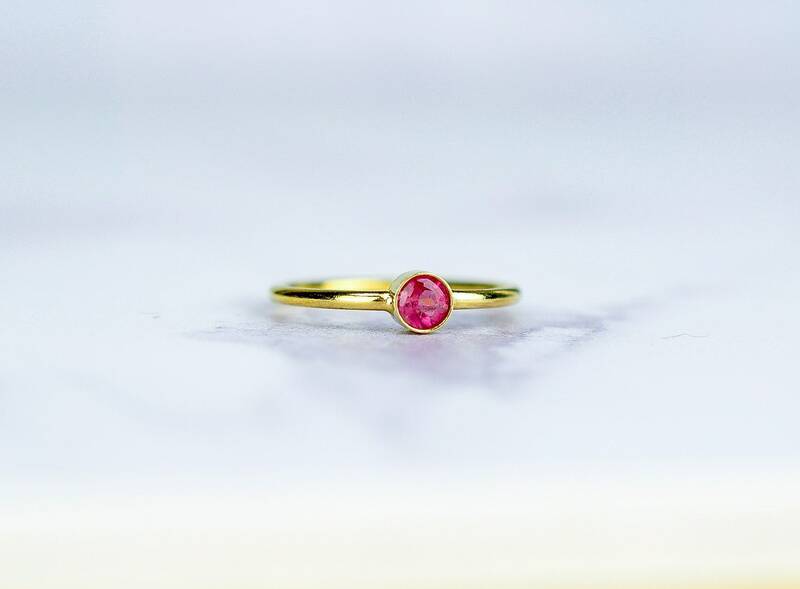 This pink Tourmaline ring is made from 14k gold fill and is set with a natural Tourmaline gemstone. This ring looks beautiful when worn alone and looks really special when it is stacked with other rings. 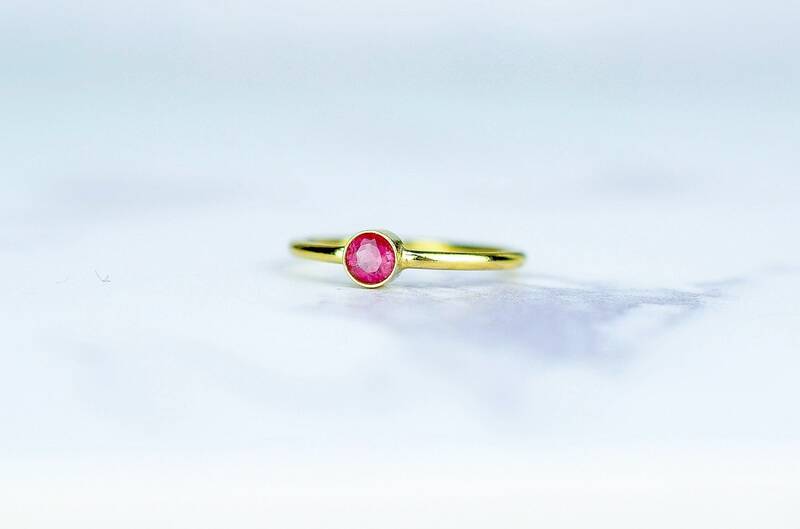 Tourmalines are a birthstone for October, making this gemstone ring a perfect gift for someone special born that month.